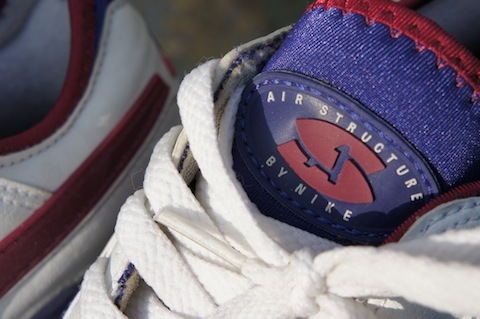 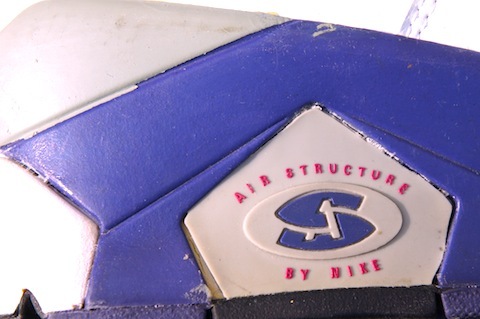 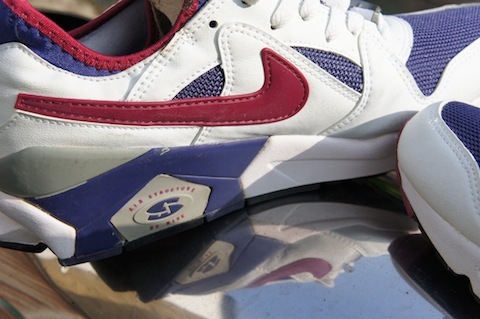 Ok keeping things with Nikes from around 93/94 another pair that I really really love the Nike Air Structure II. 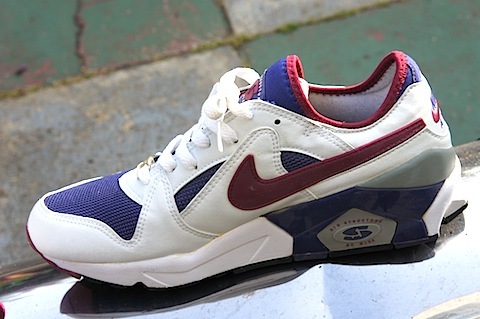 I so so badly want Nike to retro these. 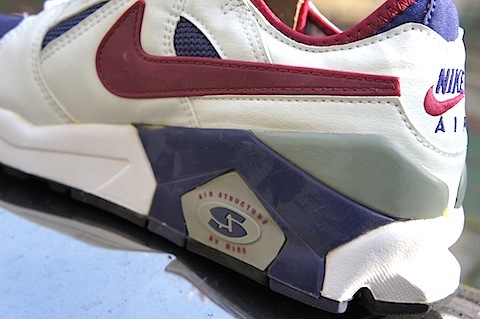 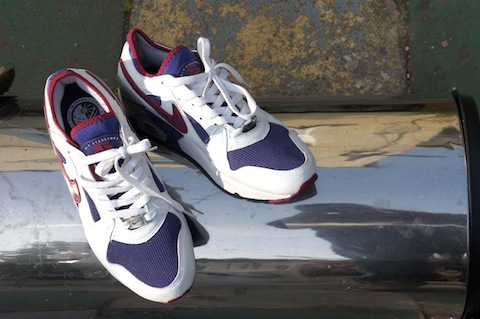 These were for me like a Nike Air Icarus but with added mean from that heel implant. 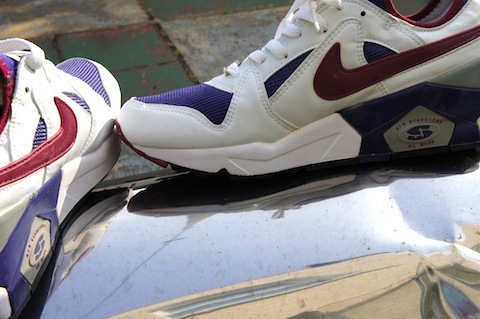 And much like the Carnivore and the Huarache Trainer these had that neoprene sock but here with laces over the top. 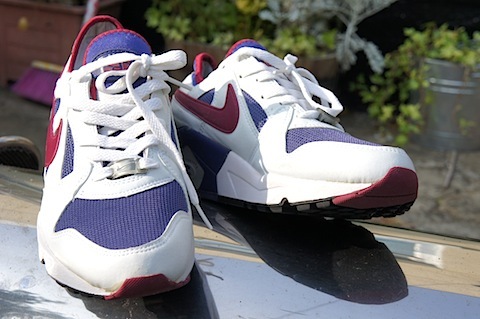 As you can see these still have the dust on them and have not touched the road as yet. 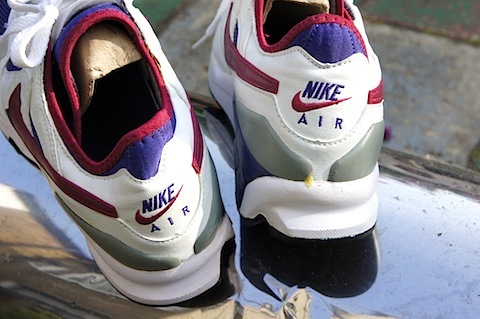 But I think these would be a retro hit for sure. 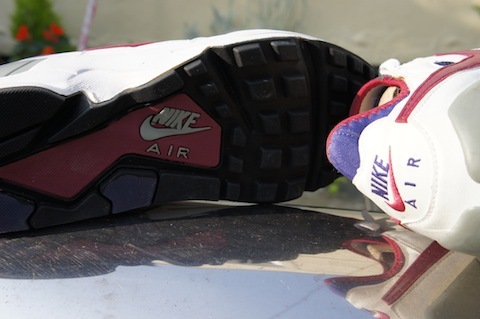 30 pairs in, getting there.